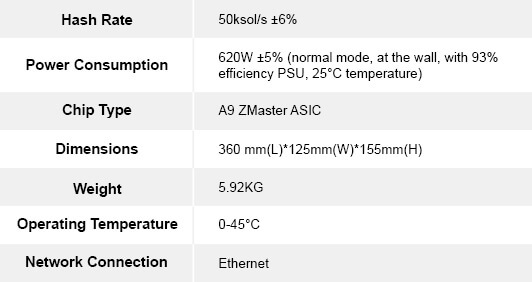 Home » News » Innosilicon A9 ZMaster – Another Equihash ASIC hashes 50K sol/s @ 620 W? 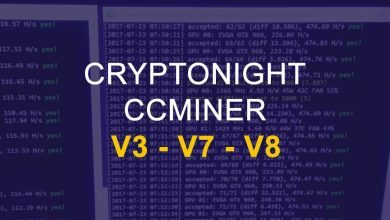 It was May 2018, the release of Antminer Z9 has made GPU mining obsolete on Equihash algorithm. Since then coins that are powered by Equihash are in a serious debate on whether to fork or not to fork. Coins like Bitcoin Gold, Bitcoin Private, Bitcoin Z and Zel Cash have announced that they will fork to eliminate ASICs from their network. Some coins even began their testing for proof of work change. However Zcash is still on discussion and Komodo on the other hand has decided to remain ASIC friendly. In each community; while such hot discussion is going on, there comes another competitor for Bitmain. Innosilicon has just announced a powerful ASIC machine for Equihash algorithm. A9 ZMaster ASIC miner hashing 50k Sol/s @ just 620 watt, is it legit? Innosilicon A9 ZMaster – 50Ksol/s on Equihash? Innosilicon is a Chinese fabless IP/IC design company that develops chips for consumer electronic devices. They are also an ASIC manufacturer known for developing Dash, Sia and Decred ASIC machines previously. This company has just unveiled A9 ZMaster Equihash ASIC. The cost of this machine including PSU is $9999 and is said to produce 50,000 sol/s while consuming only 620 watt. is it legit? Do check out their demo video. They have a limited quantities of 300 units for first batch which is ready to be shipped on June 10th. The second batch is scheduled on mid of August. However on social media and forums there is a talk on minimum order quantity of 100 units. This is not mentioned anywhere in their press release and on official site there is no option available for purchase yet. Anyways, you know what’s the best part of their promotion is? This is absurd when it’s clear that ASICs are the cause of centralization. They take control of the networks by giving power only to few big companies. Probably we might see more ASICs being released for Equihash algorithm. When it gets released the price of this machine will significantly reduce. Also looks like they’ve matched the initial price of Antminer z9 mini. If you compare this machine to Z9 mini, this performs 5 times better so the price is 5 times higher. The only thing is this seems more power efficient than the z9 mini. With this release Bitmain has already started issuing coupons for z9 mini. Aside from all these release you know what’s the most scariest part is. 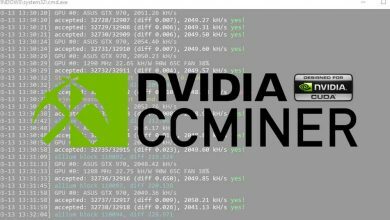 These companies mine behind the scenes for a long time along with the GPU miners. At current difficulty this machine can mine 0.5 Zcash a day which is around $130 a day. Also its clear that Bitmain has Z9 non mini version which is said to perform similar to Innosilicon A9 ZMaster. Remember that not just Bitmain or Innosilicon, but any ASIC company that sells out these machines are used by them for a long time. They just refurbish and sell them to public, but the question is why sell it now? Either they fear a fork or they might have something better than what they release to public. Even though the price of this machine is too expensive there are people who might show interest in buying it. When this machine gets into public hands Zcash will be the primary coin that gets affected as they show no sign in resisting ASICs. So brace yourselves! The network hashrate and difficulty could triple in upcoming months. Even with such high ROI If you ask us then we’ll give you one simple reason to not buy this machine. 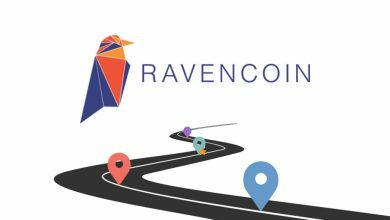 If all primary coins decide to hard fork (which we hope so) then you’ll be left with an expensive paper weight. 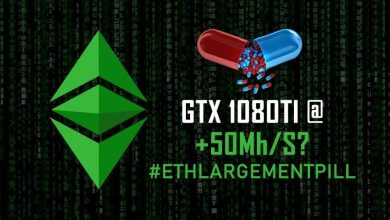 Any coins that uses Equihash is a total disaster currently and if you are mining them using GPU then better switch to something else because you are competing with ASICs. The recent rise of ASICs are pushing regular miners out of the mining scene which we believe is a serious threat to decentralization. Our opinion is that mining should be done on consumer grade general purpose computer so everyone can participate and the network stays even healthier. We wish Zcash and other currencies does Anti-ASIC fork. We can only voice out our opinion. But eventually fork or not is largely based on community votes so let’s wait and see where we are headed. The new Equihash miner, A9 ZMaster has 50ksol/s and takes 620W at the wall. A few times better than any of the competition, the A9 Zmaster has unbeatable performance. It will undoubtedly lead the market for the foreseeable future. Innosilicon A9 ZMaster has a very low operating cost, longevity, and an excellent ROI. With a small form factor, low noise levels, the A9 was designed to help network decentralization with renewed energy and loyalty. This first batch is available in limited quantities, and it will take a while before more can be manufactured. The A9 Zmaster is one of the most efficient miners to date. Make sure to get yours.